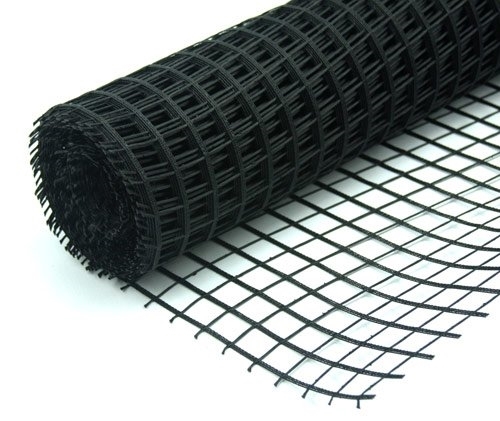 VERSA-Grid 1.5 soil reinforcement grid is quick and easy to install. It resists chemicals, such as alkalis and acids, and is inert to biological degradation. Provides soil reinforcement for segmental retaining walls up to 6 feet tall.